Over the course of several months I tested 9 recipes from “The Complete Cooking for Two Cookbook.” With over 650 recipes scaled for two servings and pages of tips for shopping, storing, using leftovers, tools, and ingredient prep in the kitchen of a smaller household, I am convinced “The Complete Cooking for Two Cookbook” is the best cooking for two cookbook available. The book includes an entire chapter on quick breads scaled to cooking for two. 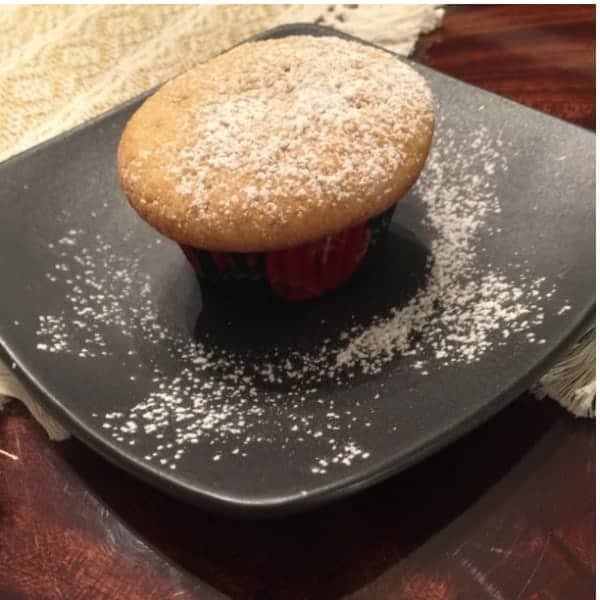 This recipe made 4 muffins. They were light and fluffy and have a cinnamon streusel layer inside. 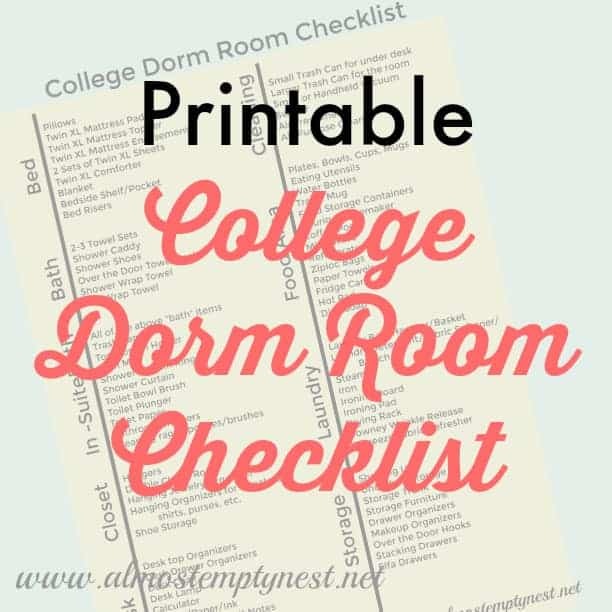 Tips were included about muffin pans including busting the myth that you have to fill the unused cups in a 12 cup muffin tin with water. Turns out 4 muffins will cook just fine in a 12 cup muffin tin! 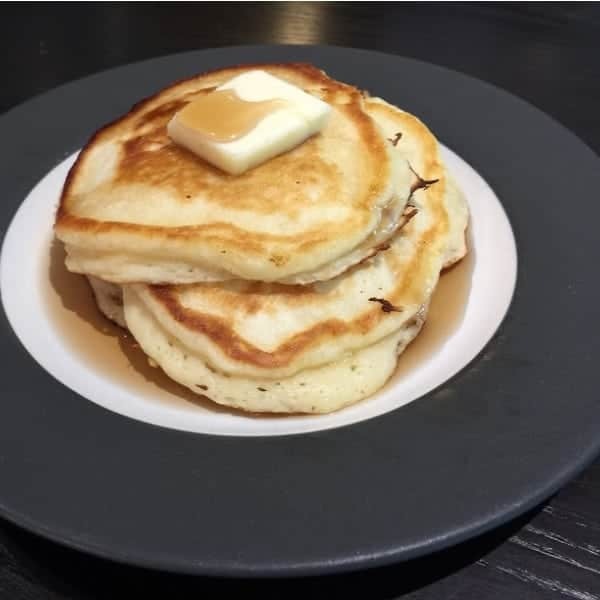 There are many recipes in the egg and breakfast section including this pancake recipe. It made about 6 pancakes with nice golden crusts. Other recipes in the egg and breakfast section are for quiches, frittatas, omelets, and smoothies. People either love fish and shellfish or hate it. I am in the LOVE category. We probably have salmon once a week. 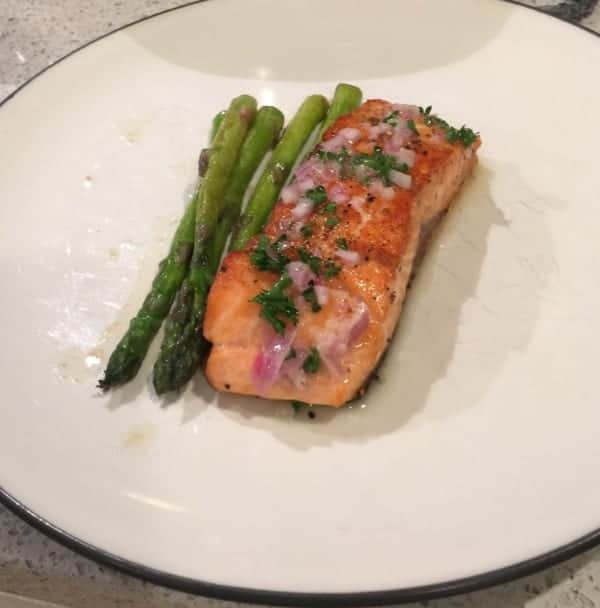 While you don't need a recipe to cook 2 salmon filets, the herb dressing is phenomenal! I also love asparagus, so win-win!! 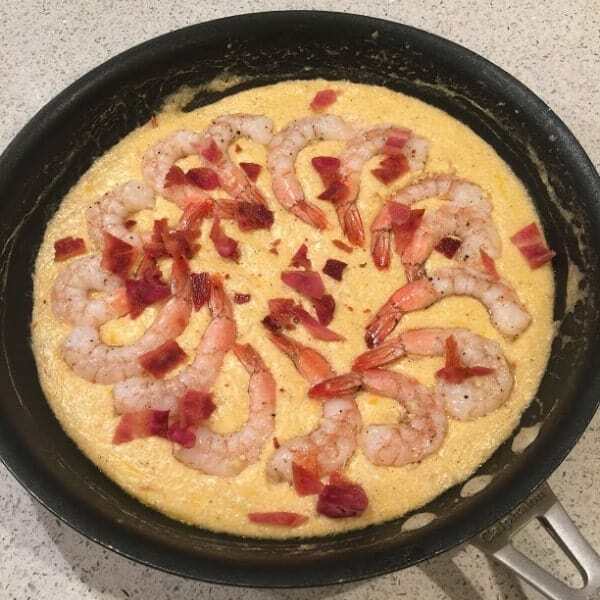 Shrimp and grits may be the best southern dish ever invented. Nice to have a grits recipe that does not make enough for a church dinner. I love this lasagna recipe. There is enough for lunch the next day, but not so much that you are eating it all week. 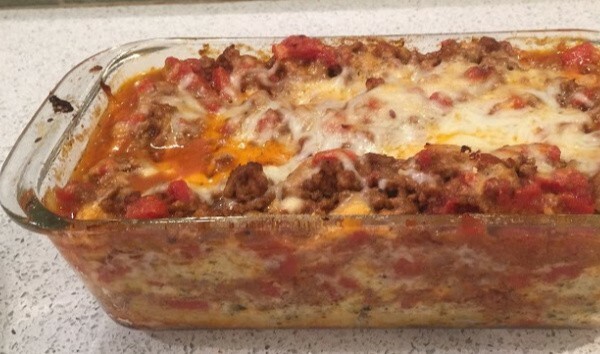 It is one of the best tasting lasagnas I have ever tasted. 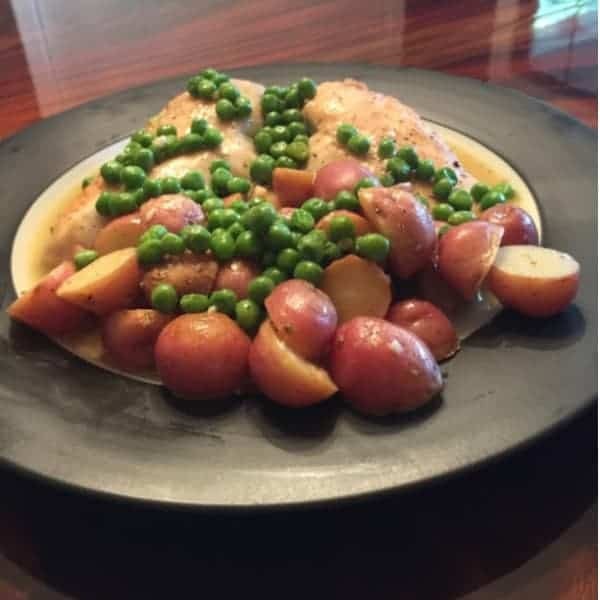 Chicken Vesuvio is a one dish dinner made on the stove top. It is quick and easy to make and quite tasty as well. The cookbook contains an entire slow cooker section. 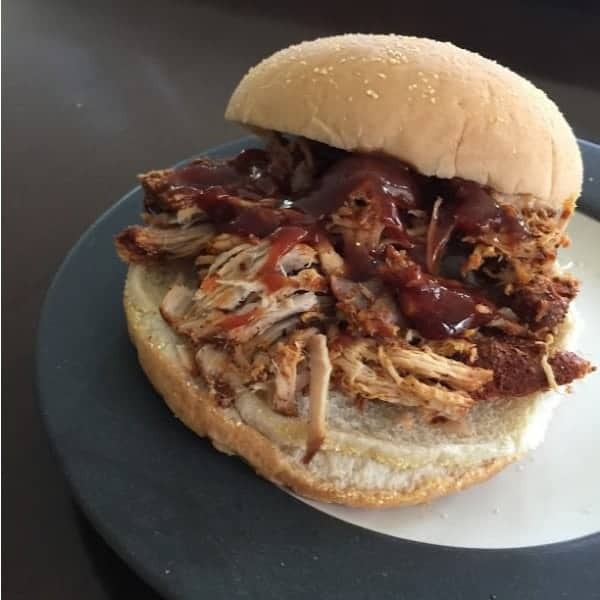 I tried the easy pulled pork. It uses country-style pork ribs instead of a pork shoulder because it can be easily bought in smaller quantities. It made a great filling for a barbecue sandwich. Sometimes you want a sweet, but if there are only 2 of you, making 12 cupcakes is not on the menu! This recipe made 4 chocolate cupcakes. 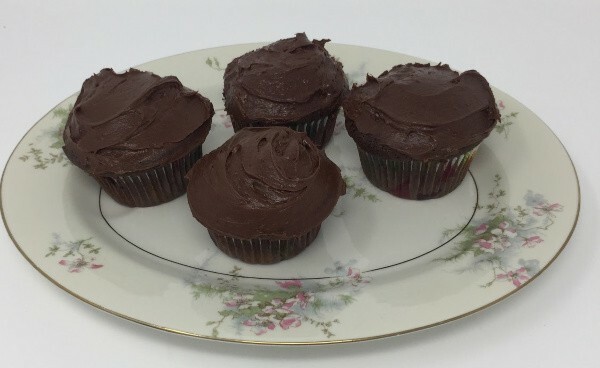 They are a “grown up” cupcake – not quite as sweet as other chocolate cupcakes. They are made with bittersweet chocolate – perfect for serving with a glass of red wine or coffee. I also made the Chicken and Rice recipe from the chicken section, but failed to take a picture of it!! A great comfort food for two! 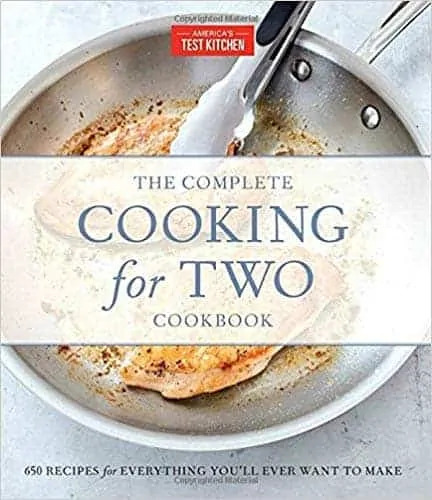 “The Complete Cooking for Two” cookbook is the best Cooking for Two Cookbook available. It is published by America's Test Kitchen. Every recipe has been tested and scaled for two servings. “Cooking for Two is a lot more complicated than dividing by two,” they say in the preface. Some amounts do not divide exactly by two and cooking times and temperatures need to be adjusted. 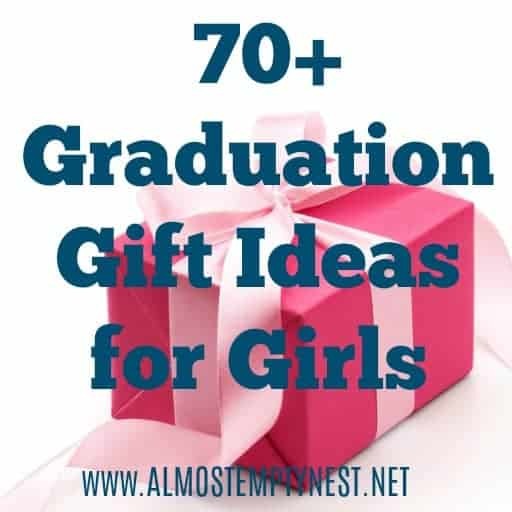 This book would make the perfect gift for a bridal shower or a newly empty-nested couple.